• Since November premium members have gained over 12,577,176 followers. • We don't require your Twitter password, just your screen name (username). • No logging in, your followers will be added automatically even when offline. • No follow backs required, just one way followers for your Twitter account. • Instant activation, your premium account will be working within minutes. • Our system will notify you by email on the start and end of your account. • We will never post status updates or change your account information. 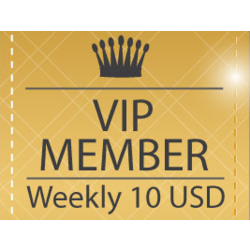 • As a premium you will gain between 500 to 1,000 a day on average. • Your new followers will be real people and businesses (no bots).